There is something about street music that gets me excited. Maybe it’s the spontaneity of the artist and the spectators. The energy seems almost palpable when music is played and heard in open space. 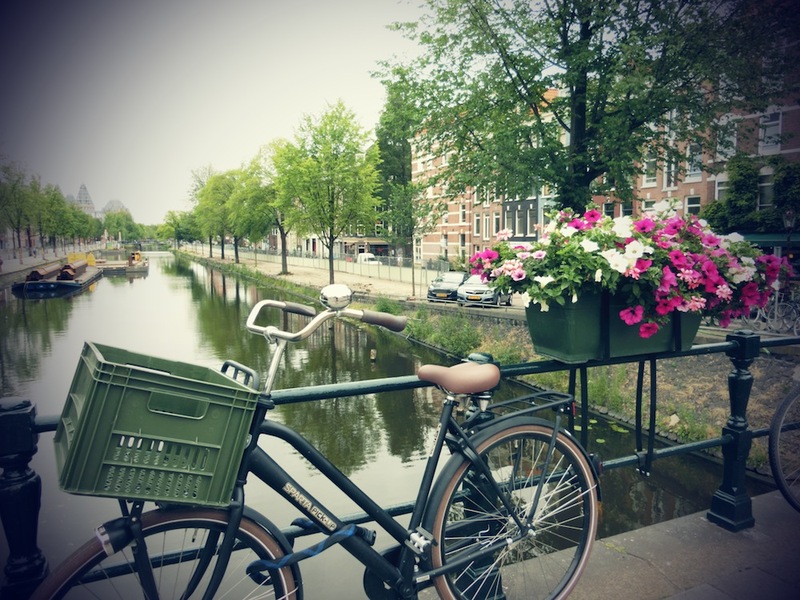 Last month’s trip to Europe in the summer was filled with an eclectic mix of street performers, a park concert and my first international music festival! Here are some of those cool buskers, bands and performers! 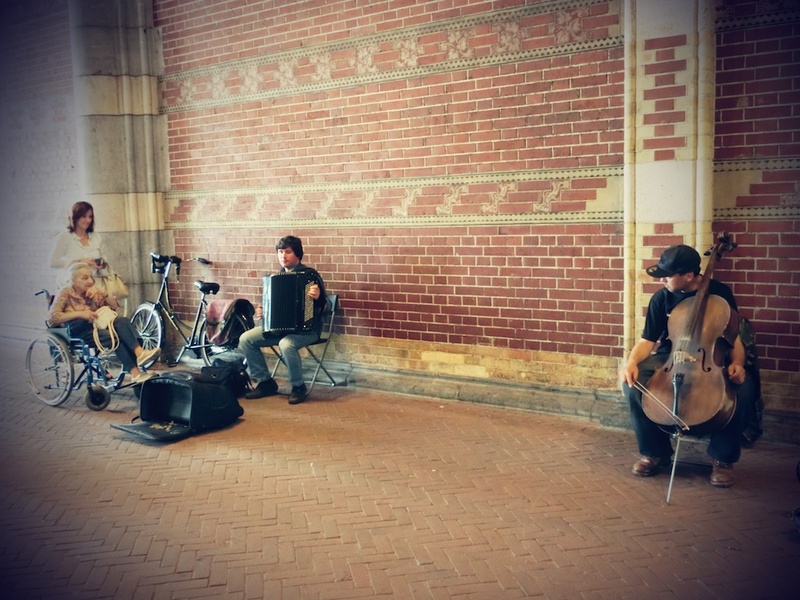 I was lucky to walk by these guys right outside Rijksmuseum. I instantly drooled over the cellist when he played a very familiar classical song. Bach’s Cello Suite No. 1.